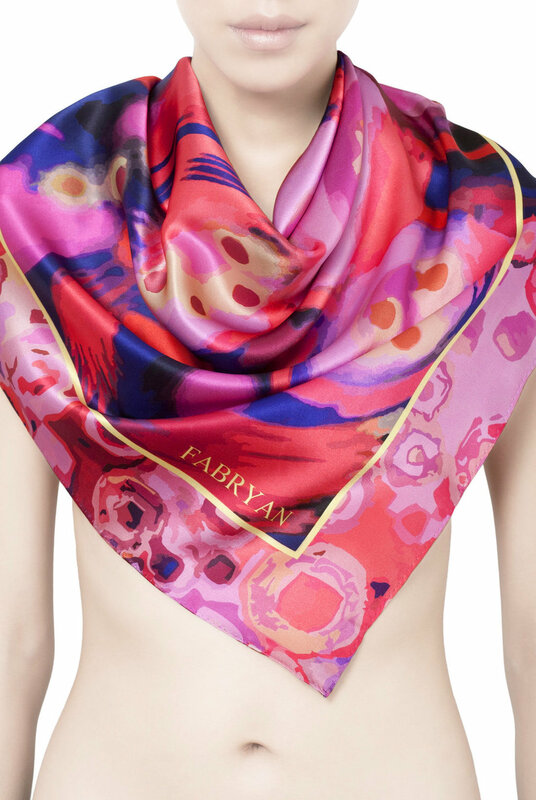 FABRYAN is everything but ordinary, born not only out of a love for all things fashion but an appreciation for unique, feminine and alluring designs. FABRYAN is synonymous with luxury, creating distinctive pieces with a quintessentially feminine signature for modern women. 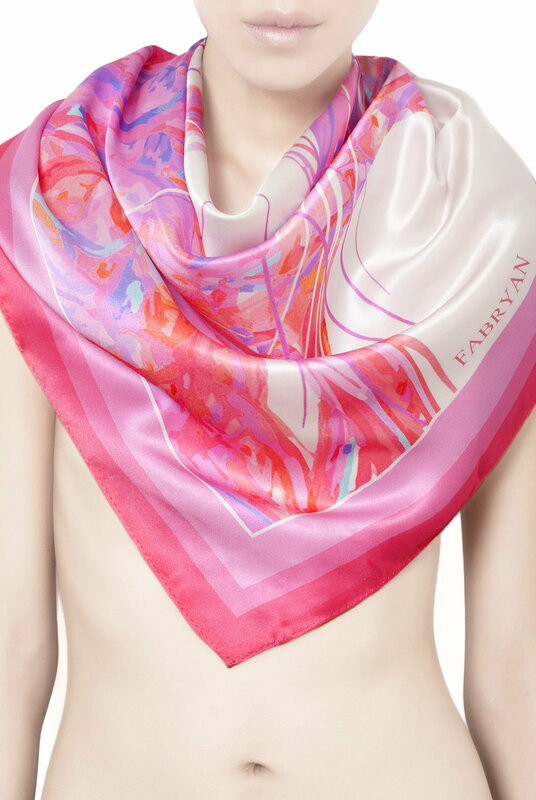 FABRYAN is everything but ordinary, born not only out of a love for all things fashion but an appreciation for unique, feminine and alluring designs. 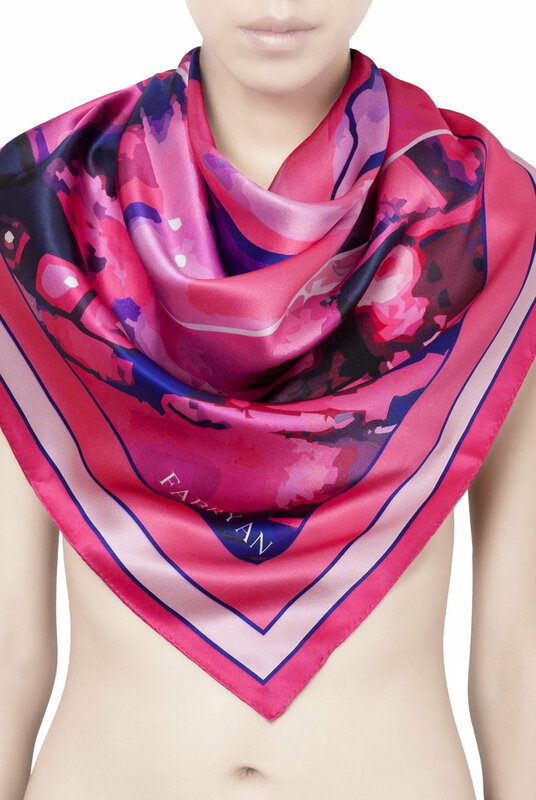 FABRYAN is synonymous with luxury, creating distinctive pieces with a quintessentially feminine signature for modern women. 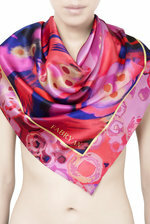 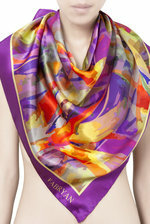 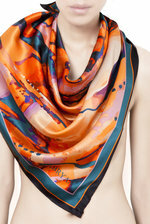 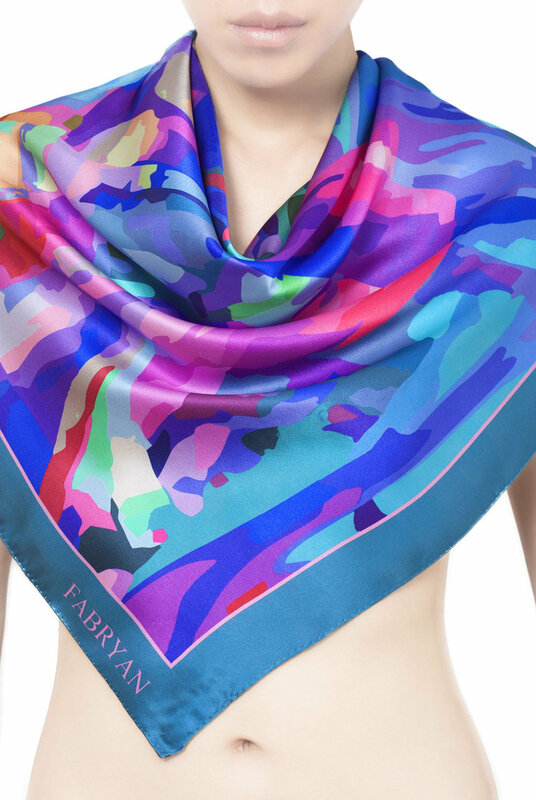 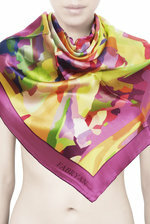 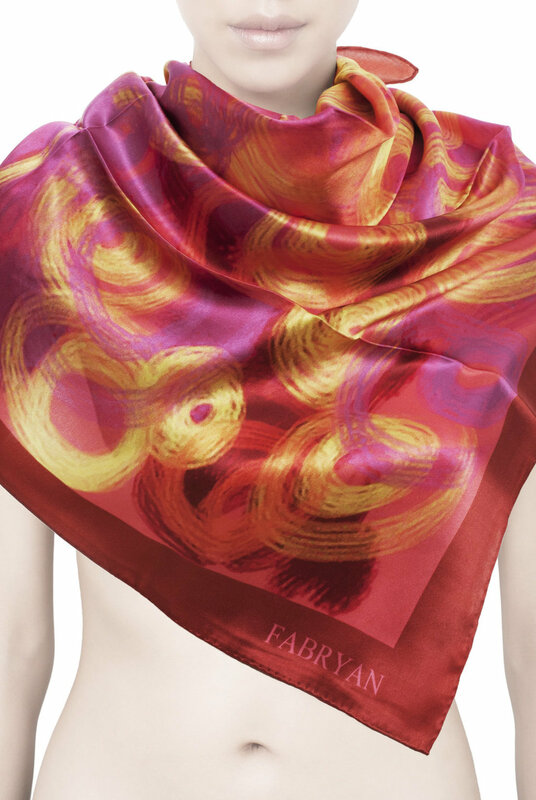 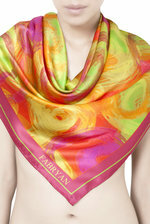 London based Fashion designers FABRYAN have launched a new range of luxury hand finished scarves that are visually stunning evocation of the energy and vibrancy of mother nature.